OriginalsEpisode 77 • 26:06How to Drag Race! HOT ROD Garage Takes You to the Strip! BONUS: BURNOUTS! HOT ROD Garage is the project build show from HOT ROD Magazine hosted by Tony Angelo and Lucky Costa. 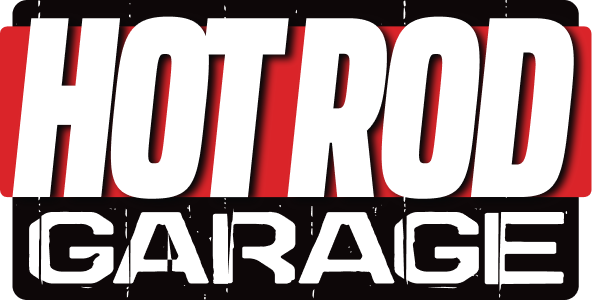 Check out HOT ROD Garage for the tips, tricks, and wrenching that you've come to expect from the crew at HOT ROD Magazine.